Investing is all about intellectual honesty. Not being honest is an expensive habit in investing because at certain points you will deceive yourself unwittingly. Honesty is the best policy, and is good business. We facilitate feedback from all our business partners to help us learn and grow. We let ideas meet and form new ideas. We work hard to be accountable to both our words and our deeds. Only if we are dependable can we come to expect others to reciprocate. Stonehorn is majority owned by its staff who believes that alignment of interest with our clients is what builds sustainable partnerships. Stonehorn’s founding members have partnered together in Asia for over 10 years and have a long track record investing in Asian equities. The three Founders of Stonehorn, Sam Lecornu, Duke Lo and John Lam, were founding members of Macquarie’s Asian Listed Equities Division in Hong Kong, where Sam was the Co-Founder and Head of Investments. In 2008, Sam brought his experience investing in Australia and applied it to Asia, and grew it into a multi-billion dollar business by 2018. Our Founders’ first investment together in Asia was on May 28th, 2008 with less than US$10m. Since then we have built an extensive network of relationships with Asian companies, government bodies and industry contacts. This level of access together with our experience allows us to select our investments carefully by cross-checking our investment assumptions with management discussions, financial analysis and industry checks. Our system is based on seamless collaboration with each member correctly trusting each other. 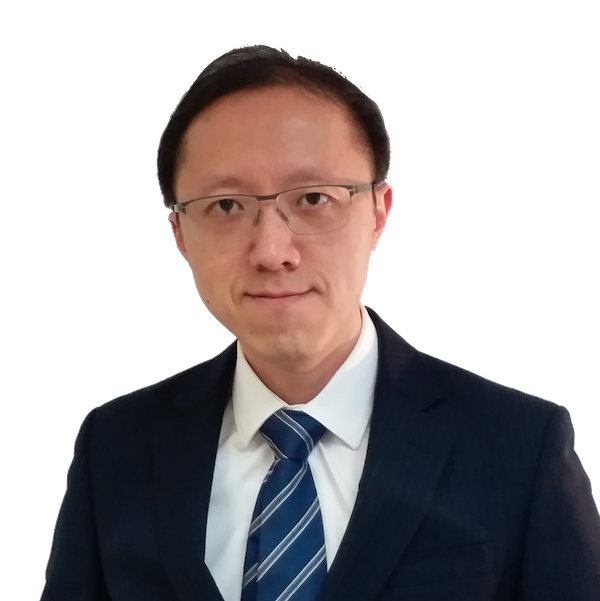 John Lam is a Co-Founder and Senior Analyst at Stonehorn Global Partners. John was formerly a Senior Analyst at Macquarie based in Hong Kong for the Asian SMID Cap strategy and Asian All Cap strategy. John has been working alongside the other Co-Founders of Stonehorn for over 10 years. John was a founding member of the Asian fundamentals long-only team at Macquarie in 2008. During his tenure with Macquarie, the performance of their flagship product won many accolades in Asia. John is born in Hong Kong and received his education in Australia. John holds a Bachelor of Engineering (Honours 1st Class), Bachelor of Science and is a Chartered Financial Analyst. 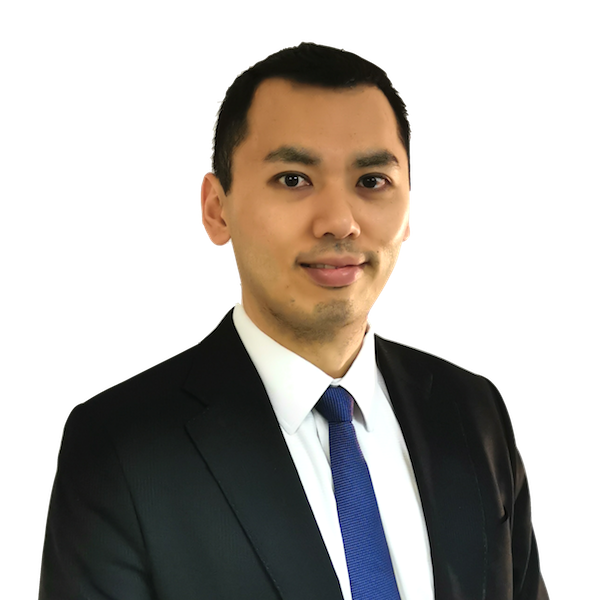 Prior to his asset management career, John was an R&D engineer in Telecom, Artificial Intelligence and Geographical Information Systems based in Singapore and Hong Kong. Samuel Lecornu is the Chief Executive Officer (CEO) & Chief Investment Officer (CIO) of Stonehorn Global Partners. Sam is a multi-award-winning fund manager with a very strong track record of outperforming the Australian and Asian equity markets for nearly two decades. Sam has won many performance awards and is recognised as one of Asia’s ‘Best-of-the-Best’ Chief Investment Officers (CIOs). In 2014 and 2015 Sam was awarded CIO of the Year-HK Equity by Asia Asset Management. Sam began his career in 2001 in Australia as an equity analyst at MMC Asset Management. In 2005, Sam joined Paradice Investments. In 2008, Sam co-established the Macquarie Asian Listed Equities (ALE) funds management division based in Hong Kong. At Macquarie Group, Sam was an Executive Director, Co-Head of ALE and the Head of Investments. From a small team of founding members in 2008 and a single fund of under AUD$10m, by 2018 the business had grown to over AUD$4bn assets under management at its peak. 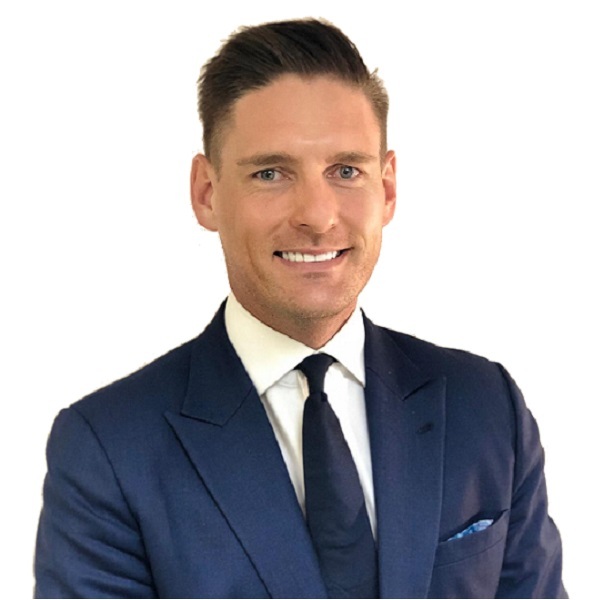 Sam has managed portfolios for some of the world’s largest High Net-Worth (HNW) families, foundations, universities, endowments, corporate and industry superannuation and global wealth-managers. Sam holds a Bachelor of International Business, a Bachelor of Commerce and a Graduate Diploma in Applied Finance and Investments. Duke Lo is a Co-Founder and Portfolio Manager at Stonehorn Global Partners. Prior to co-founding Stonehorn, Duke was a Portfolio Manager at Macquarie based in Hong Kong, where he managed the Asian All Cap strategy. Duke has been working in Asia alongside the other Co-Founders of Stonehorn in Asia for over 10 years. Duke left Sydney for asset management opportunities in Asia, where he was a founding member of the Asian fundamentals long-only team at Macquarie in Hong Kong back in 2008. During his tenure with the fundamentals team at Macquarie, the performance of their flagship product won many accolades in Asia. After 10 years Duke resigned from Macquarie and co-founded Stonehorn in 2018. Duke is born in Taiwan and received his education in Australia and Hong Kong. Duke holds a Bachelor of Engineering, Master of Commerce, Master of Business Administration and is a Chartered Financial Analyst. For 30 years, Alan created, acquired, built and managed a number of successful businesses in industries as diverse as publishing, software and professional services. Today, Alan is the Managing Director of the Trawalla Group, which he founded with his wife, Carol. Trawalla Group is the Schwartz Family Office and includes Trawalla Capital, Trawalla Property and Trawalla Foundation. Over the years, Alan has enjoyed the complex satisfaction of contributing to the not-for-profit sector. He contributed to the creation of Jewish Care, a merger of Jewish Community Services and Montefiore Homes, and was appointed its inaugural President, Life Member and Capital Appeal Patron. 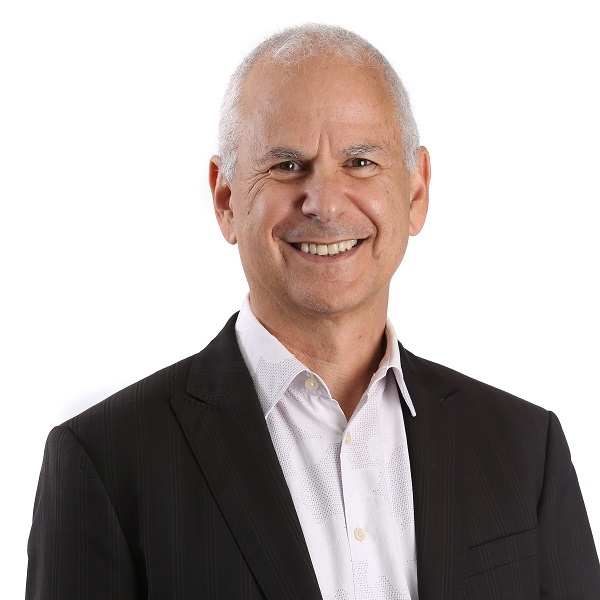 Alan is currently the President of Philanthropy Australia and a council member of Swinburne University. Alan and his wife, Carol Schwartz, established the Trawalla Foundation in 2004 as a vehicle for the family’s philanthropic activities. In recognition of his contribution to community and business, Alan was awarded a Centenary Medal in 2003, followed by an Order of Australia (AM) in 2007. Alan graduated from Monash University with degrees in Economics and Law (Honours), and during his first year at Monash co-authored a best-selling economics textbook, The Australian Economy. Alan is married to Carol, is the father of four magnificient children and four times a grandfather.